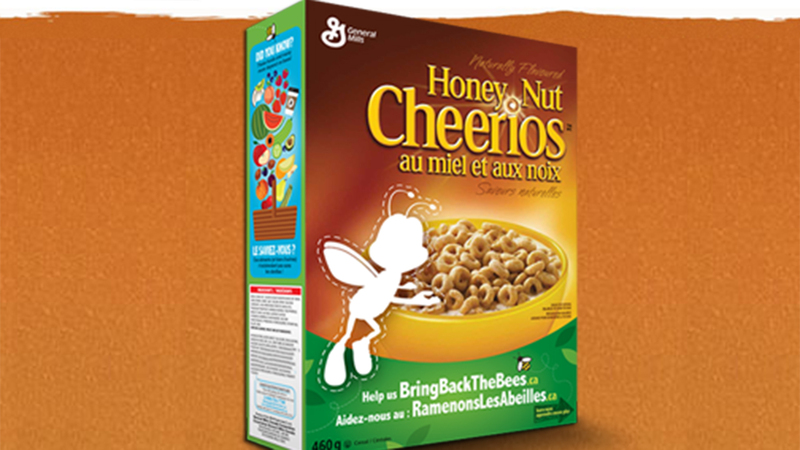 In an effort to help the declining bee population in the U.S., Cheerios removed its bee mascot Buzz from the front of its cereal boxes and is sending out free wildflower seed packets to people across the country — a move that could be dangerous since some of the flowers included are invasive species to certain areas. ArcheWild note: The same concern is applicable to wildflower seed mixes that you buy at the garden center or on the internet. In most cases, the flower species in these mixes sill not survive even one year, but in some parts of the country they can be invasive. There really is no reason to buy a generic wildflower mix; you are wasting your money. Native plant wildflower mixes are often no better unless designed by a reputable ecologist who specializes in the soil types and plant communities in your ecoregion and who can source local seed. The image below is the result of a native seed mix designed by ArcheWild for the northern half of the Piedmont. Each region of the U.S. has its own way of reacting to different flowers. Among the flower seeds included in Cheerios’ giveaway, the Forget-Me-Not is banned in Massachusetts for being a noxious weed. Another flower, the California poppy, is listed as an invasive plant to southeastern states. 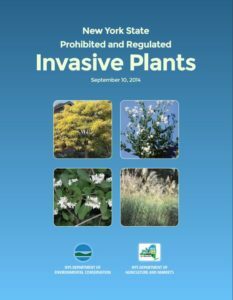 ArcheWild note: Each state maintains a list of invasive plants, which are often banned from the nursery trade. 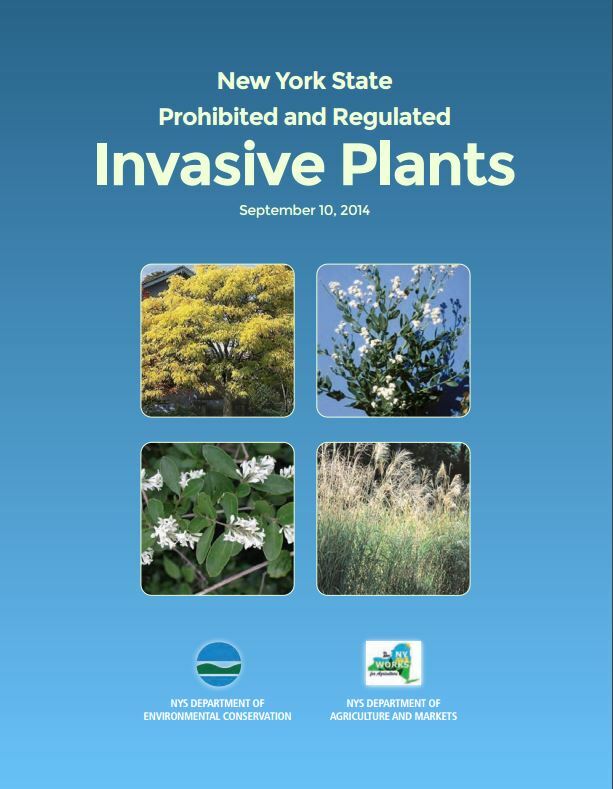 Here are some states that publish invasive plant lists. Click on the state’s name to see the banned plant list for that state. Massachusetts. Connecticut. New Jersey. Maryland. New York. You might notice that many common garden center plants show up on these lists, including Norway Maple, barberry, and burning bush. 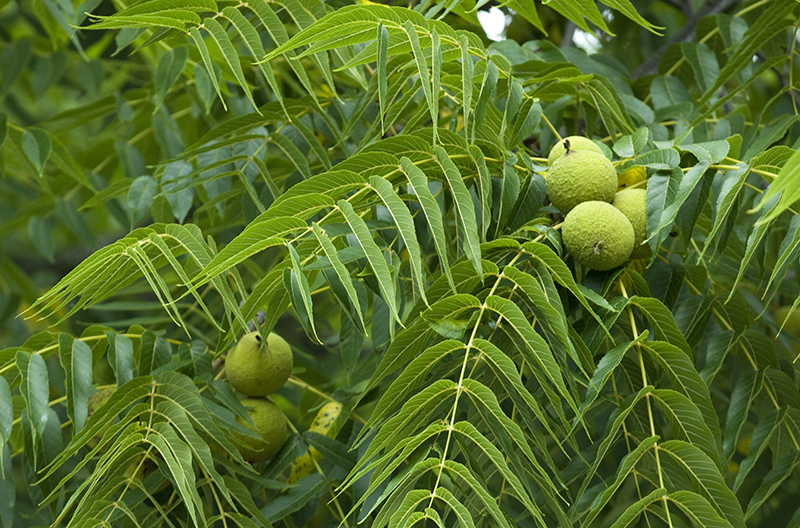 Some states, such as Pennsylvania, are major nursery producers and have been slow to ban these species. Lifehacker reports that several of the seed types are not native to the U.S., meaning they may not even be helpful for bees. “Invasive species can out-compete the natives they encounter, they can take up all the space and use up all the resources, they can spread disease, and cause other physical changes to their new homes, all of which can have detrimental effects on native species, and on humans,” the ecologist Kathryn Turner told Lifehacker. ArcheWild note: Invasive species are more than a nuisance; they are habitat destroyers. Take a walk in the woods around Harriman State Park, just 20 minutes north of New York City, or just drive north on I-87 in the fall, to see how Berberis thunbergii has completely taken over the forest floor excluding nearly all other species.